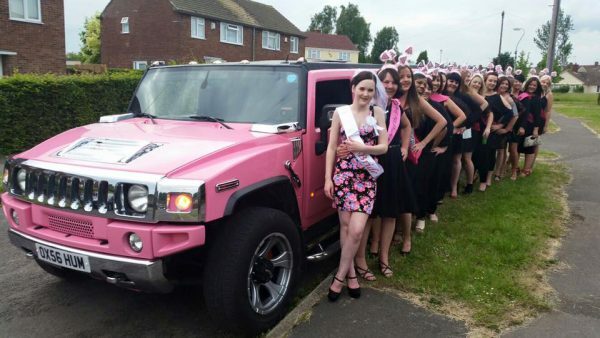 Here at Hummer Limousine Hire Oxford we cater for a number of different occasions and events, some of our most popular events to cater for have been; weddings, birthdays, nights out, school proms, hen/stag parties, airport transfers, corporate events, Ascot races and much more. 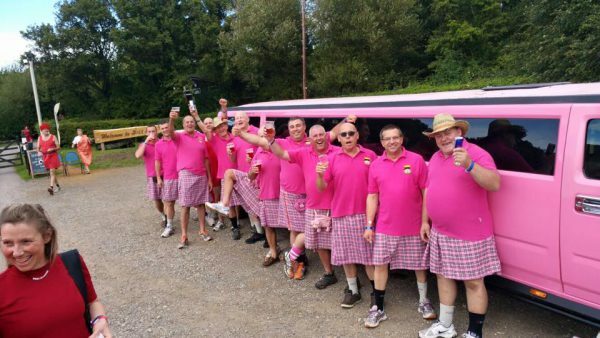 Whatever you wish to do we will be able to cater to your needs. 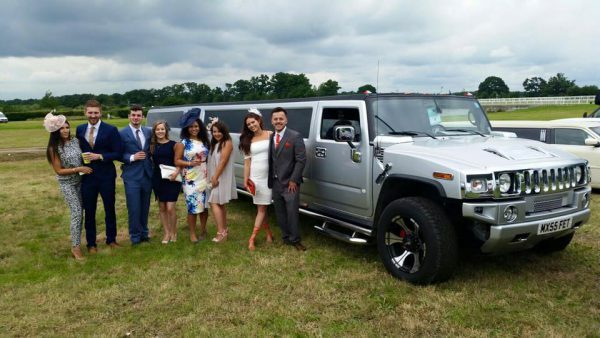 There are lots of different packages to offer such as our 1 hour hire, packages like these will transport you to and/or from your destination and include drop offs, pickups and pit stops if need be. With time to sit back and enjoy your bubbly you will not be disappointed. 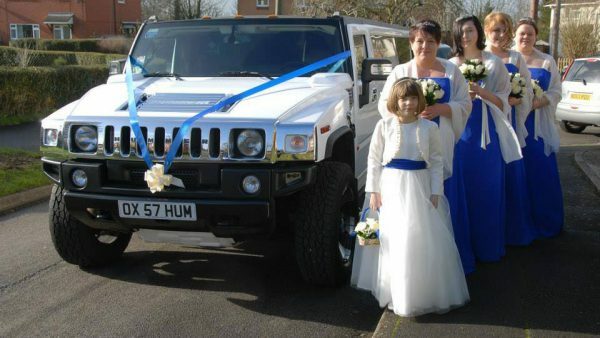 Hummer Limousine Hire has a number of different Limousines to choose from, each with their own unique features and styles there is something to suit everyone. Visit our ‘Fleet’ tab to find out more information on what our individual vehicles have to offer. 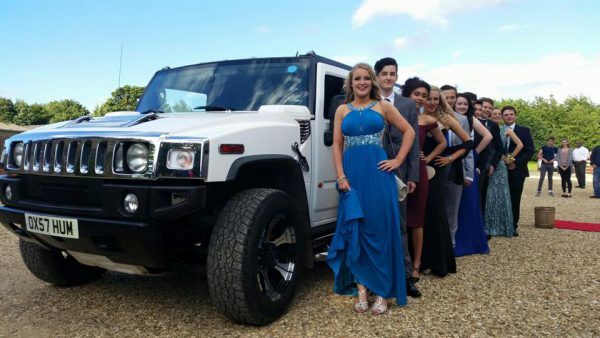 Hummer Limousine Hire Oxford covers all and surrounding areas of Oxfordshire, with lots of different things to do and see there are activities to suit every age. Whether you are getting hitched or celebrating your 21st birthday there are places fitting for any occasion. 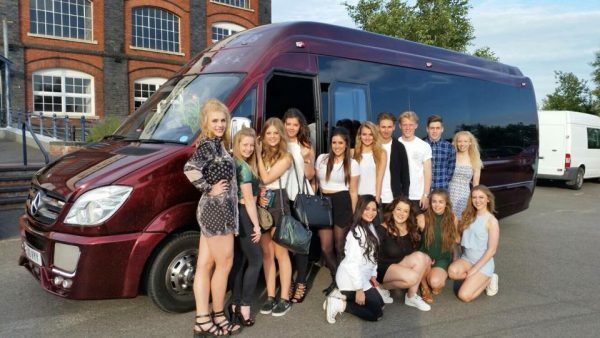 Visit our ‘Events’ page to get an idea of what packages are available, what vehicles are most suitable and what Oxfordshire has to offer.